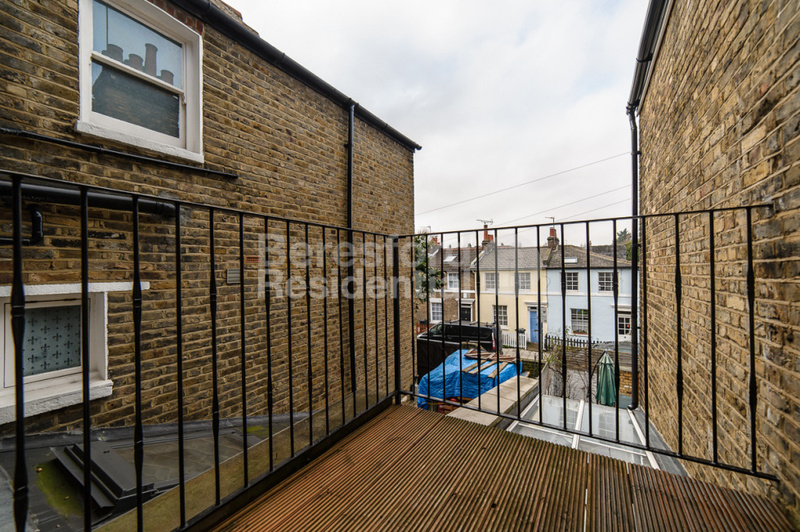 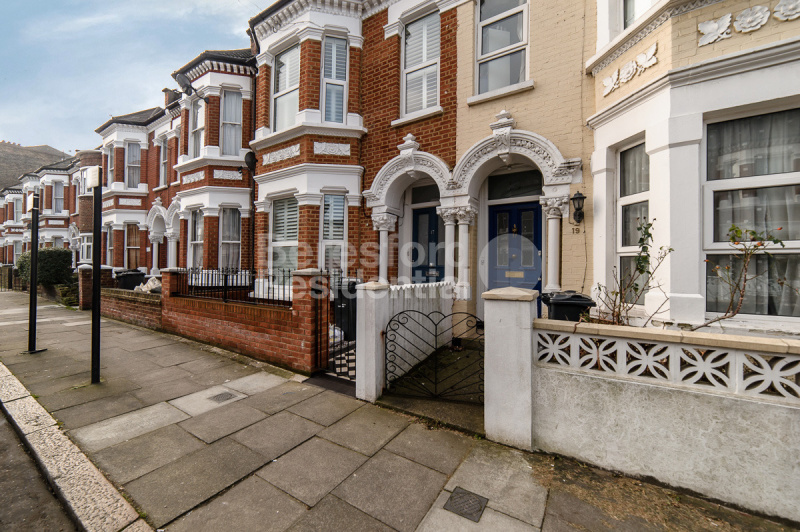 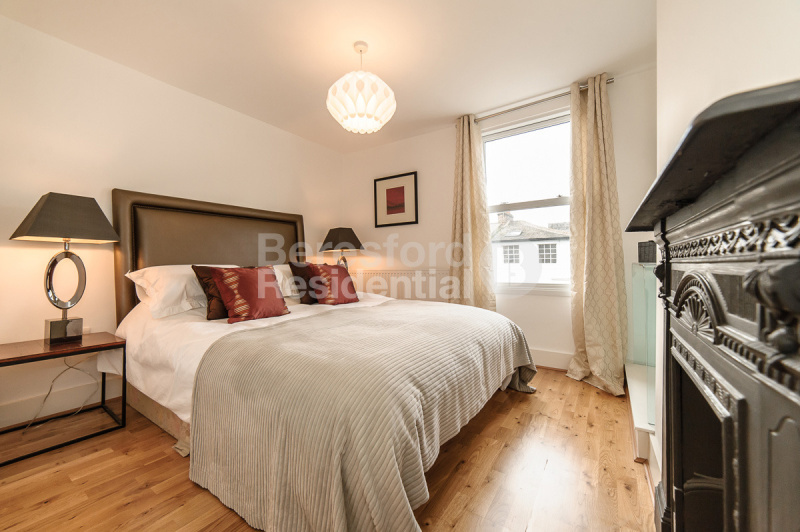 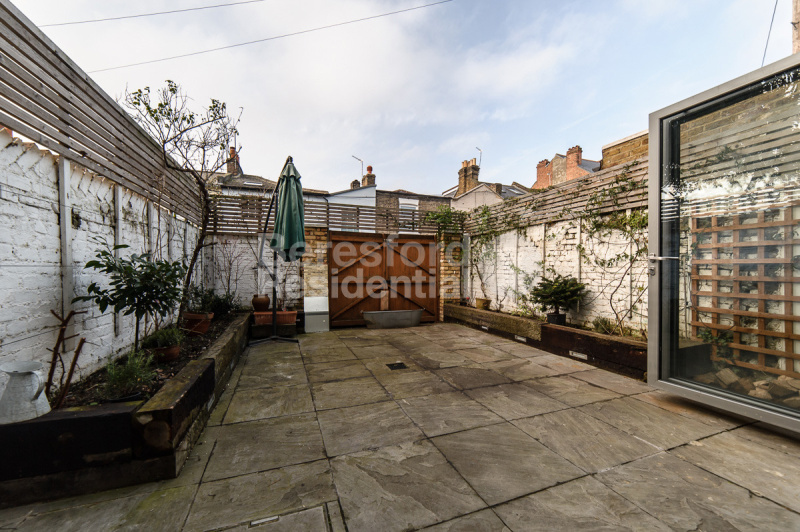 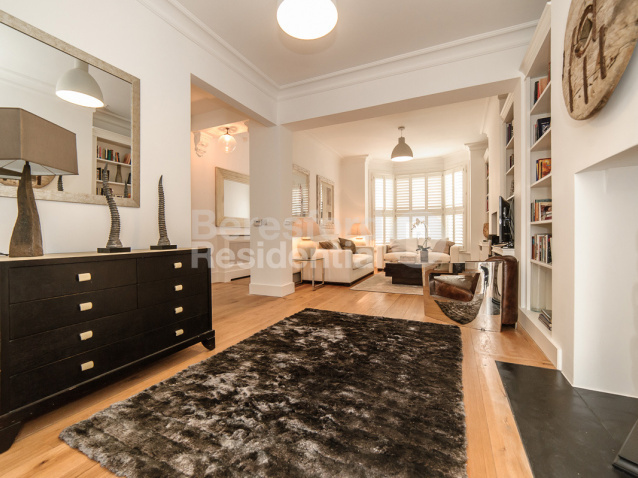 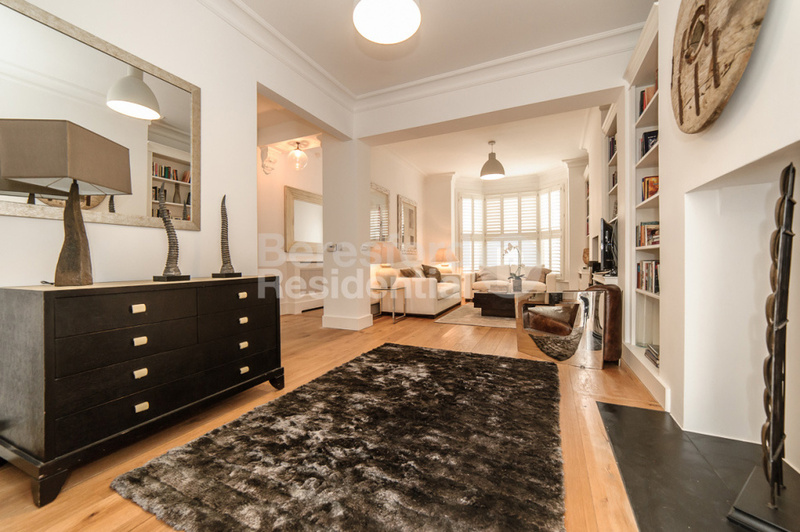 Beresford Residential are delighted to offer this superb terraced house situated just off Acre Lane. 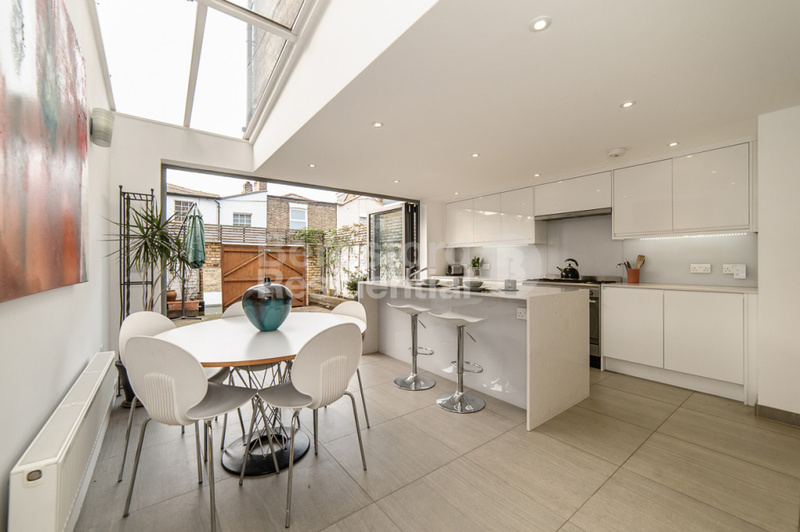 This property is ideally located for easy access to both Clapham High Street and Brixton town centre making it perfect for both families and professionals alike. 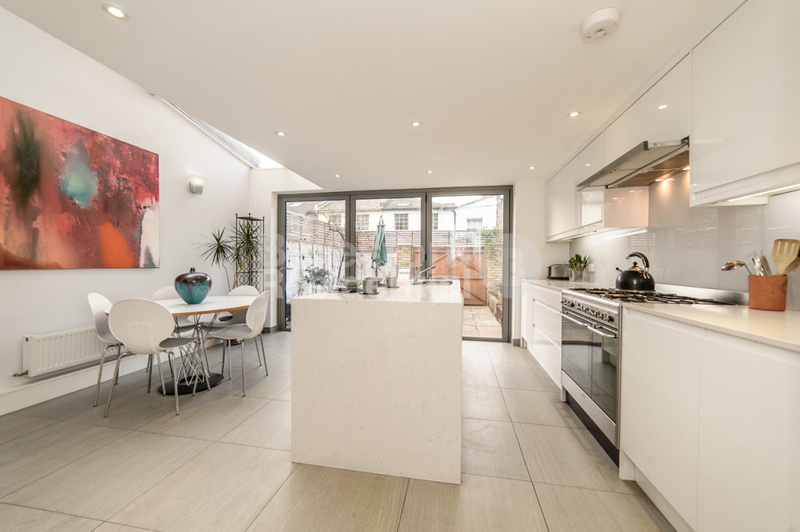 Local amenities, fantastic transport links and everything that both Clapham and Brixton are popular for is just on your door step of this wonderful house. 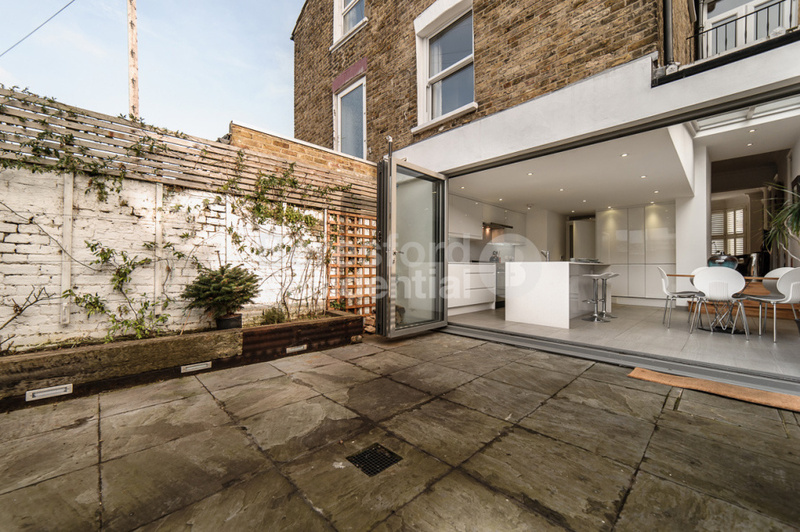 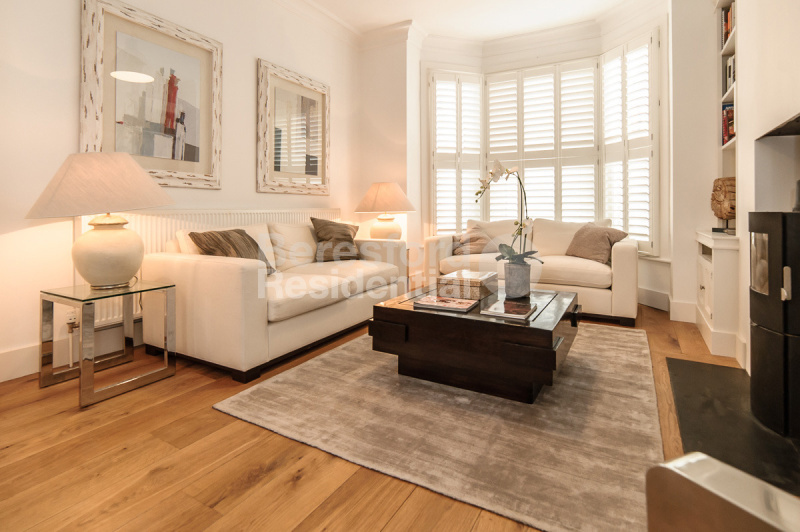 This stunning five bedroom property has been lovingly refurbished over the last three years , it has been completely rewired and plumbed through out, no stone has been unturned. 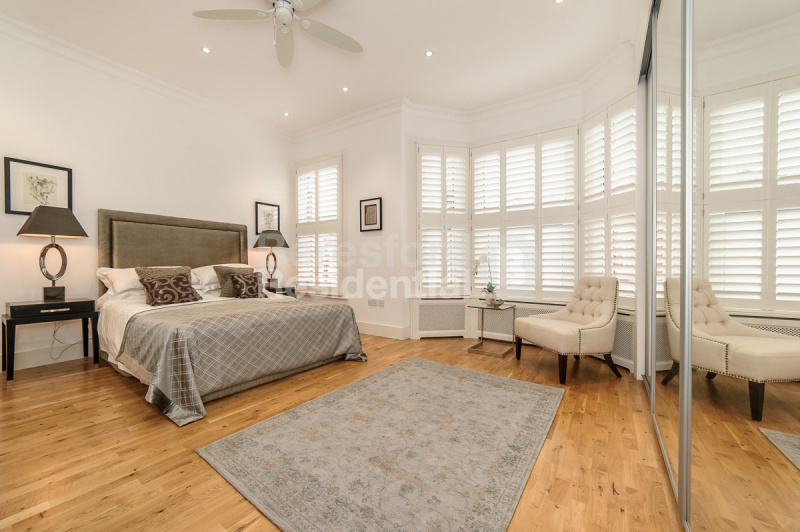 The property consists of an extremely large double reception and dining room which has been finished to an immaculate standard with high ceilings, indoor stove with black slate hearth insert into flooring and solid oak wooden flooring throughout. 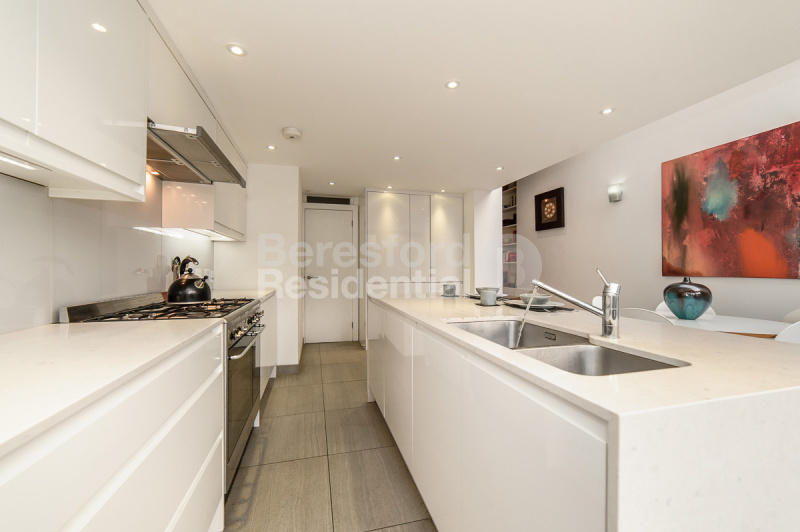 The kitchen has a side return that has made the kitchen in to a stunning open plan kitchen diner, again the finish cannot be faulted, with top of the range fully integrated appliances, a smokey white granite work surface and a large central island counter which is perfect for entertaining guests. 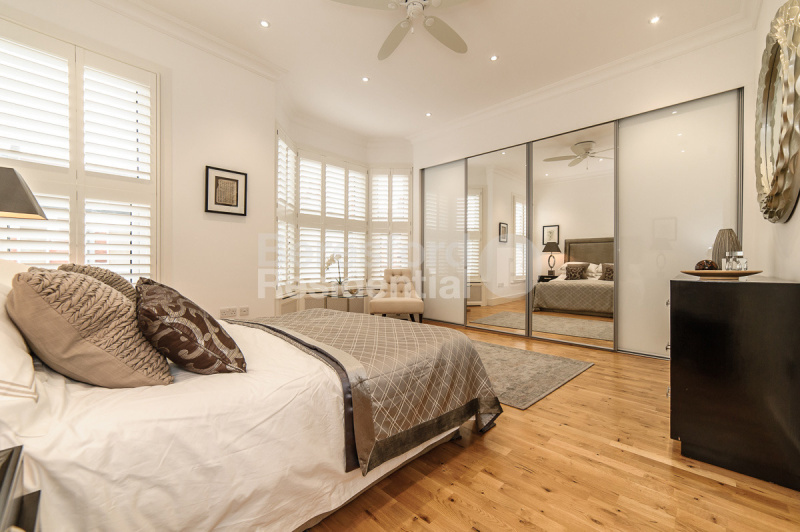 As with all the beautiful modern houses of this type this room is finished off with tri-folding doors that lead out to a wonderful court yard style garden and not forgetting the under floor heating. 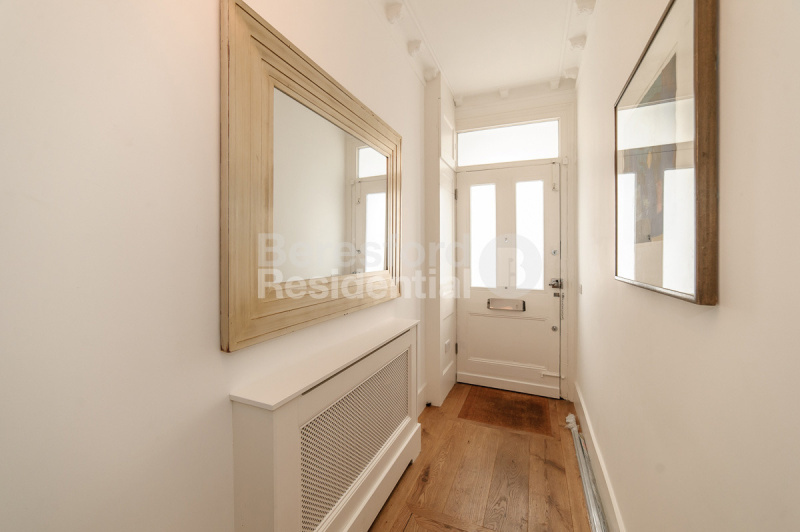 As you enter back into the hallway there is an under the stairs shower room with rainforest shower and further along the hall there is access to a large cellar. 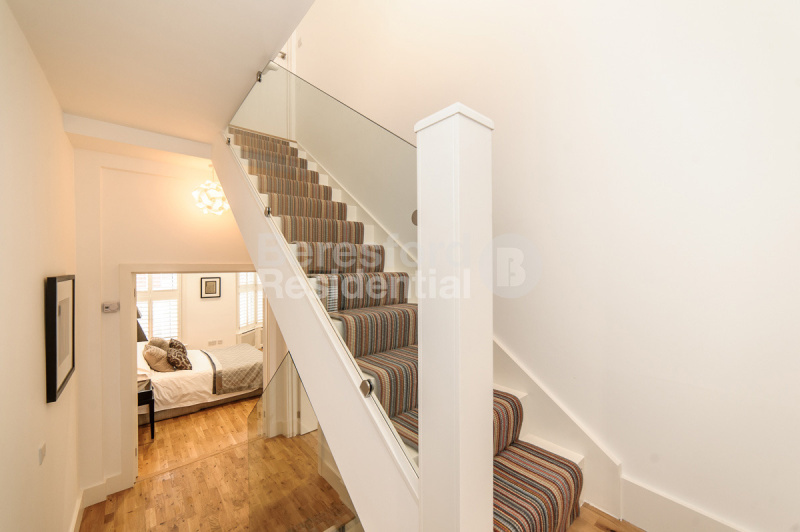 Again you will notice that every inch of the house has been loved, up the stairs onto the first landing you are greeted with the first of the bedrooms, this double room faces out to the garden and has wooden floors with access to fitted wardrobe space. 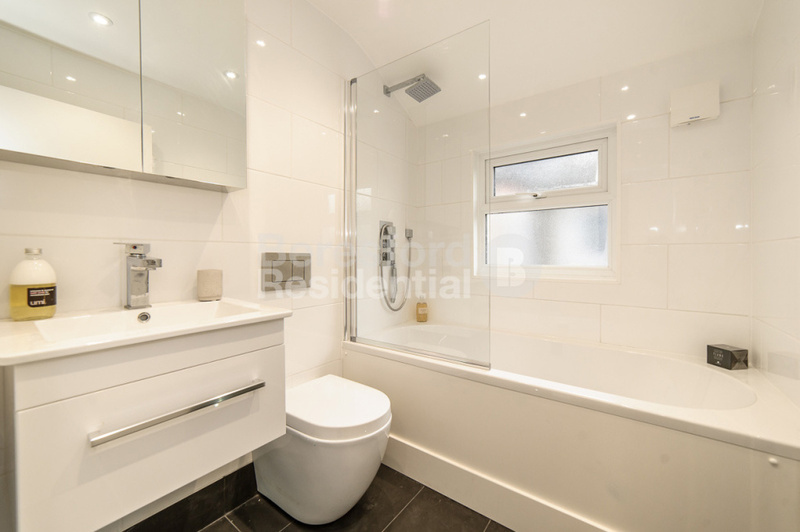 Back into the hall on to your right you will see the flawless bathroom that is tiled from floor to ceiling and fitted with double shower, basin and WC. 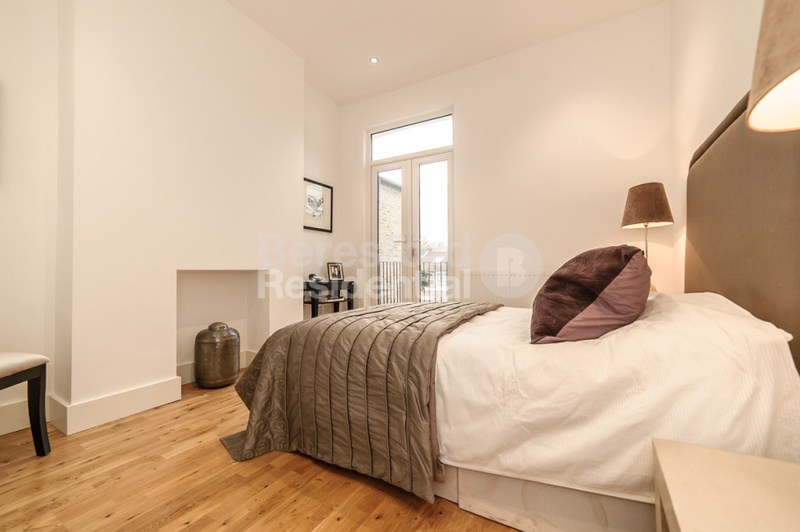 Moving through the property you will find two more large double bedrooms, the first being the smallest of the two but still a good sized double, again another spotless room which has been carpeted throughout and has fitted storage and French doors that lead out to a small privet decked balcony overlooking the garden. 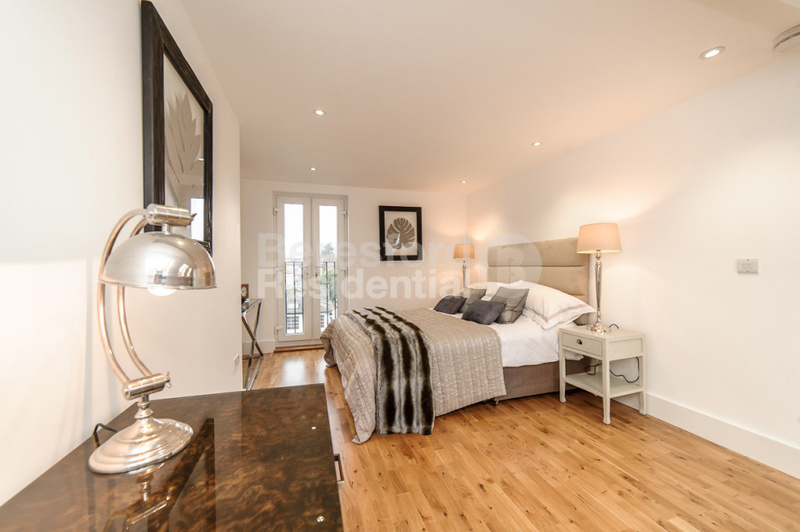 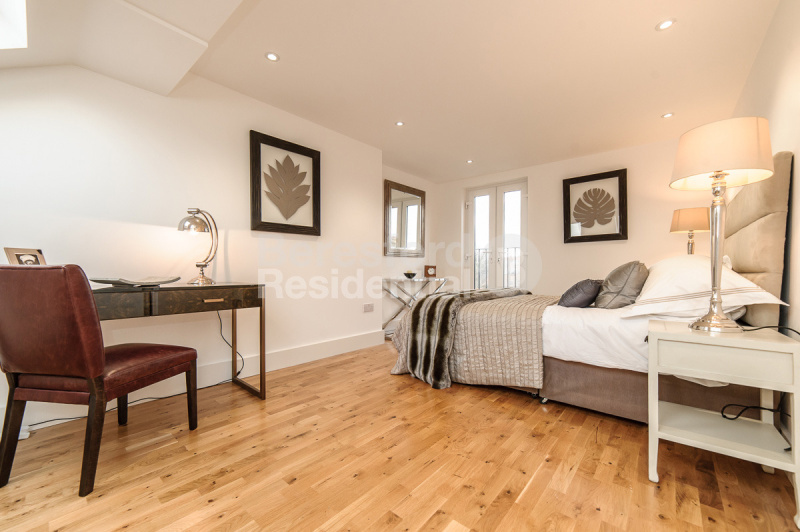 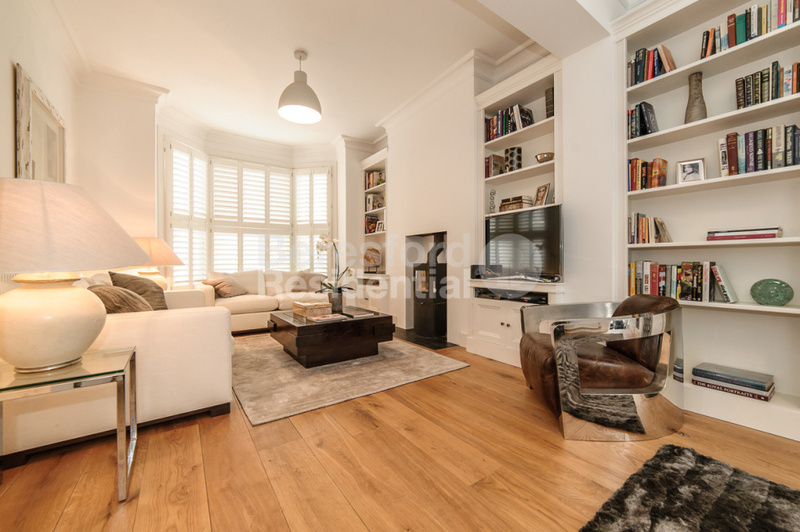 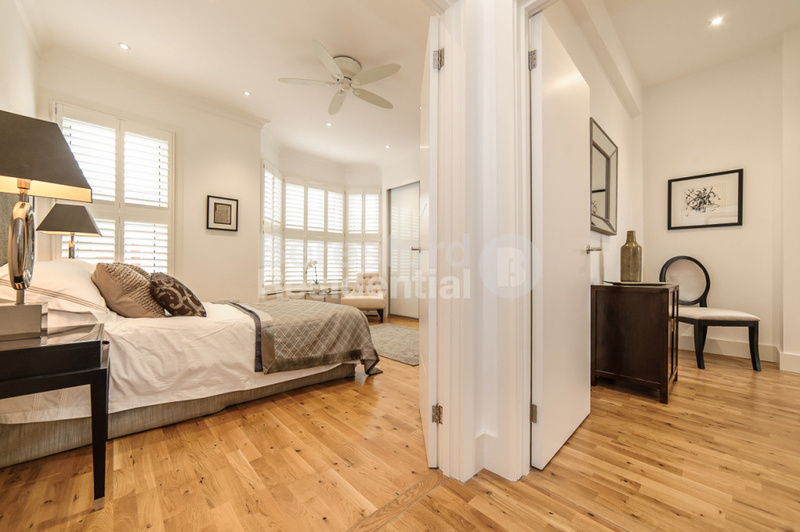 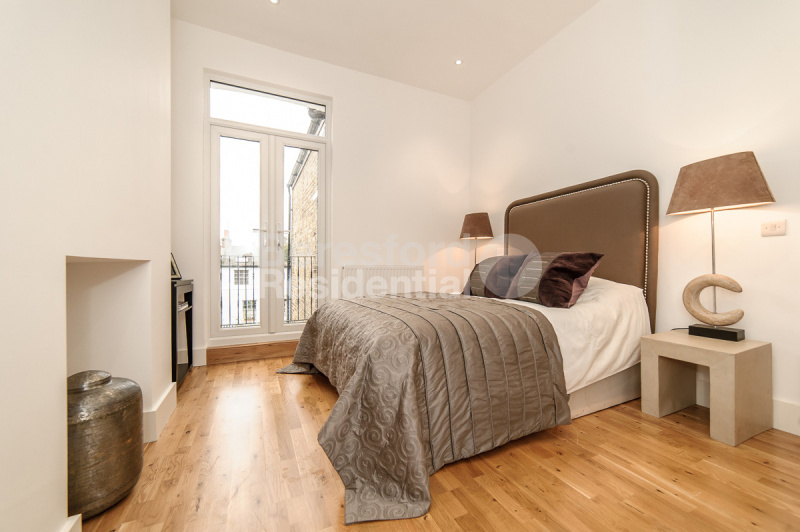 Finally on this floor the largest of the double bedrooms, this room is full of charm and is flooded with heaps of light, again wooden floor through out and fitted with floor to ceiling fitted wardrobes. 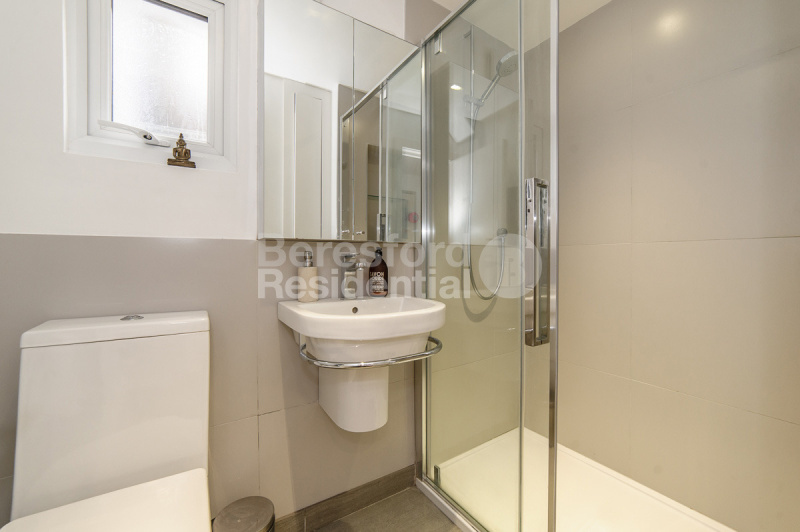 The next floor mirrors the floor beneath, with a double bedroom and another perfect bathroom only this time with a bathtub and under floor heating. 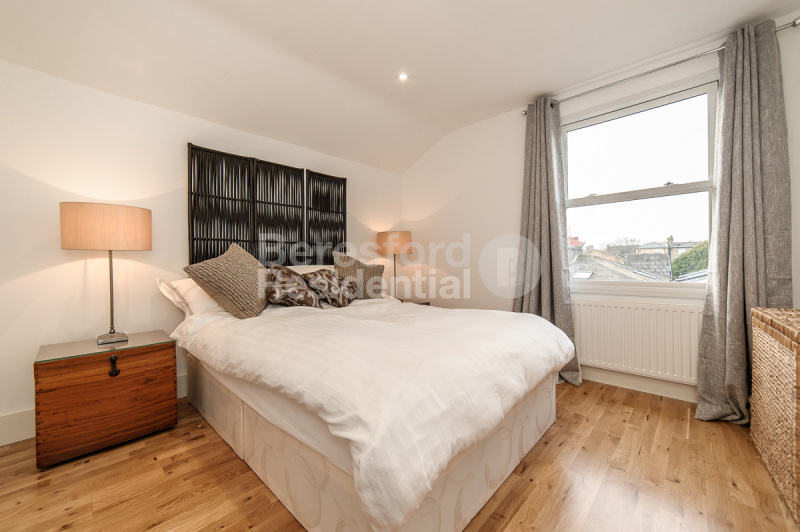 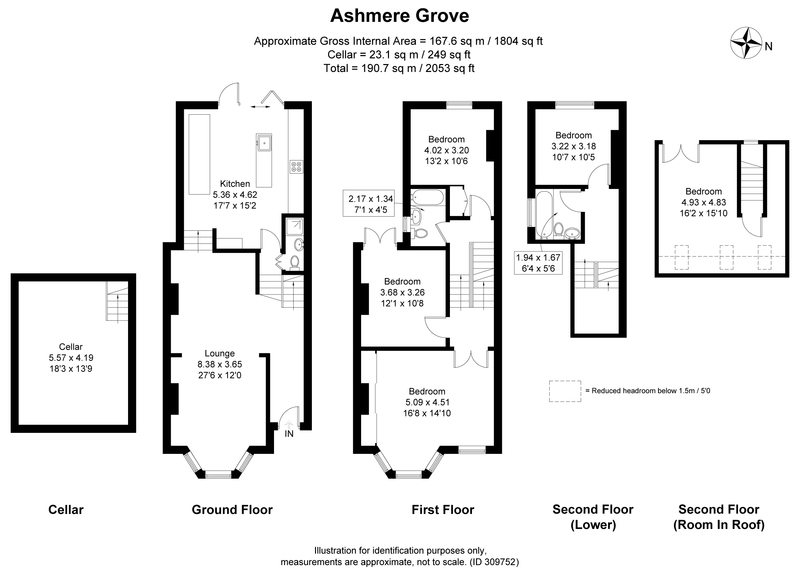 Lastly, the loft has been converted in to a wonderful large double bedroom with Juliet balcony, lots of storage in the eves, Velux windows and ample space for a shower room if the buyer felt necessary. 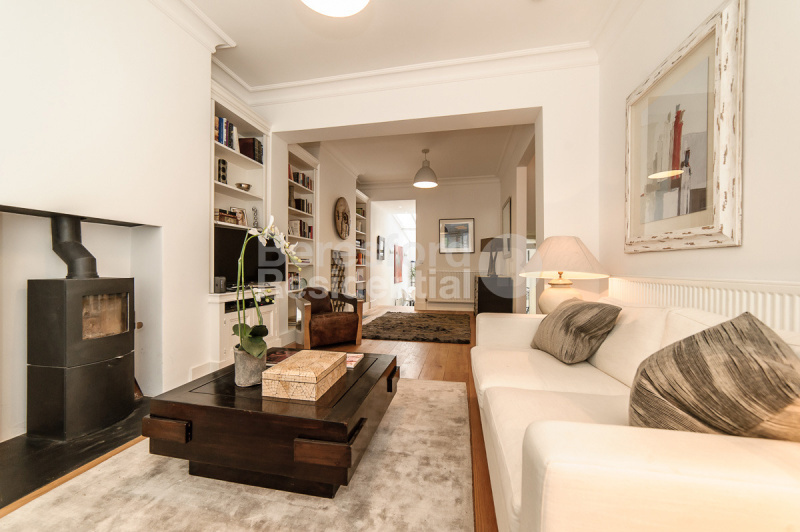 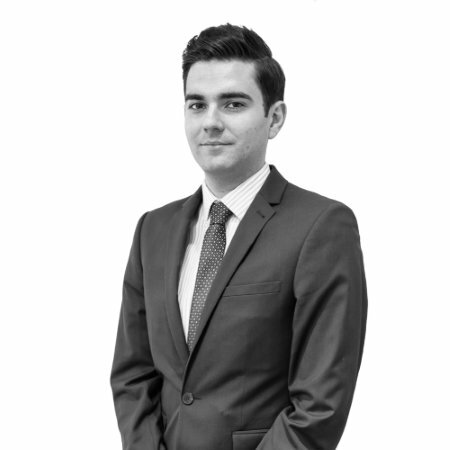 You really must see this property to appreciate the impeccable quality.